The Panasonic Viera TC-P54S2 54 inch 1080p Plasma TV features 3 hdmi inputs and an amazing 2,000,000:1 Contrast Ratio. 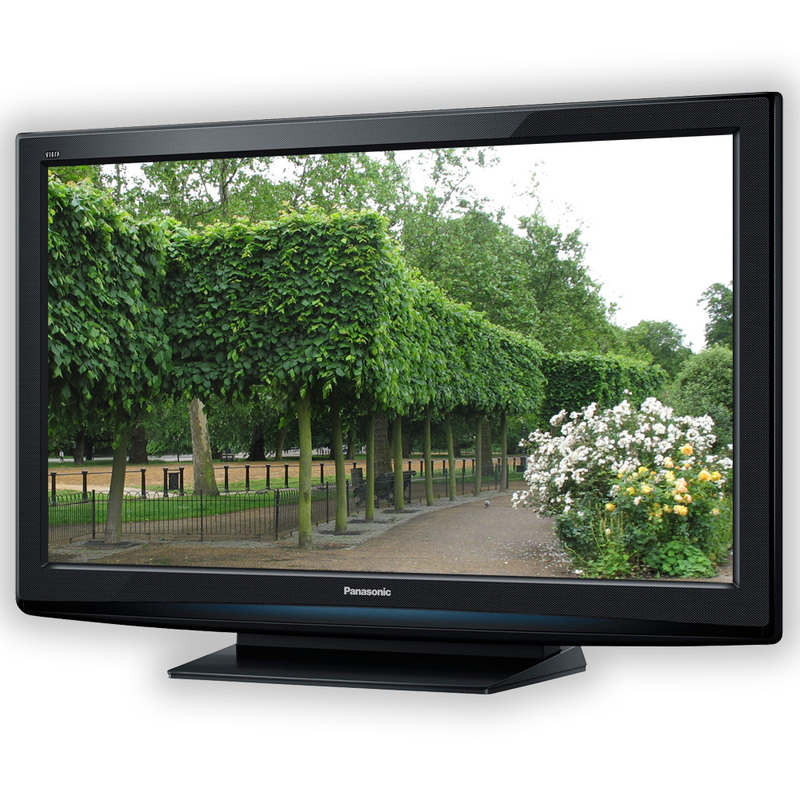 The Panasonic VIERA S2 Series Plasma HDTVs are great for sports and cinema-quality movies. The Neo PDP technology delivers sharp, detailed image and remarkable brightness - all with lower power consumption. Dimensions (H x W x D) without Stand 32.8" x 51.7" x 3.7"
Weight (lbs.) without Stand 79.4 lbs.